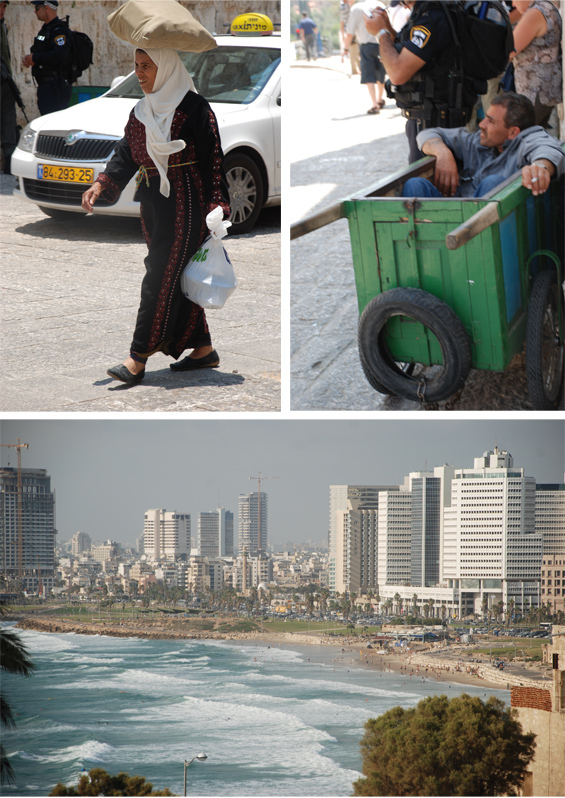 The Land of Milk and Honey–Food and More From Israel is a pictorial record of our trip to Israel. Have you been to the Holy Lands? My husband has always wanted to go to the Holy Lands. Me, not so much, although my father used to claim going to Israel changed his life which made me wonder what I was missing. We embarked on the trip of a lifetime with great expectations and I’ll admit, a bit of trepidation. While I guess it’s too early to know exactly how God will use this experience in my Christian walk, I compare the journey with our visit to The Tonight Show studio in Burbank a few years ago. After I spent hours standing in line, then sat in the studio audience and witnessed firsthand all the people (band, stagehands, Jay, and guests) and mechanics of the show, I’ll never watch Jay with the same eyes again. It’s much more interesting to me now that I’ve seen it live. Likewise, I’ll never read the Bible with the same eyes. The geography and characters have new meaning and context. What a faith-builder! In addition to archeological digs, cathedrals, and white stone walls, I had my eye on the modern people and their food. We needed plenty of fuel for all the walking, stair-climbing, tunnel trekking, and bus riding. 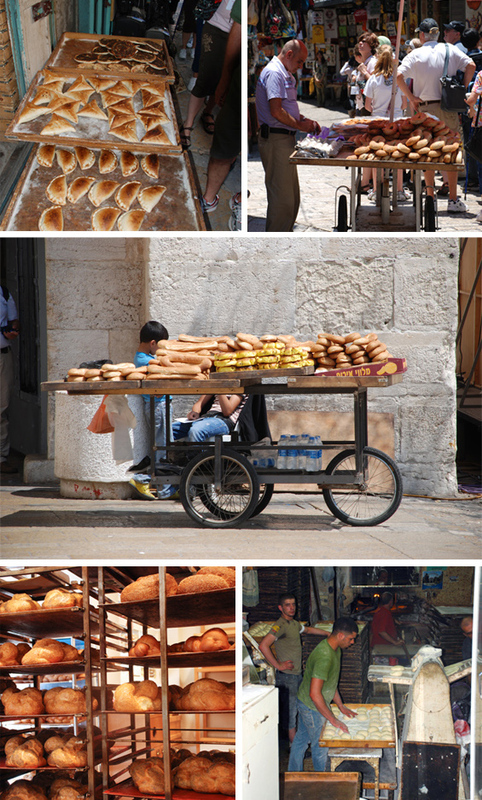 Fresh bread– from pitas to challah– was everywhere. 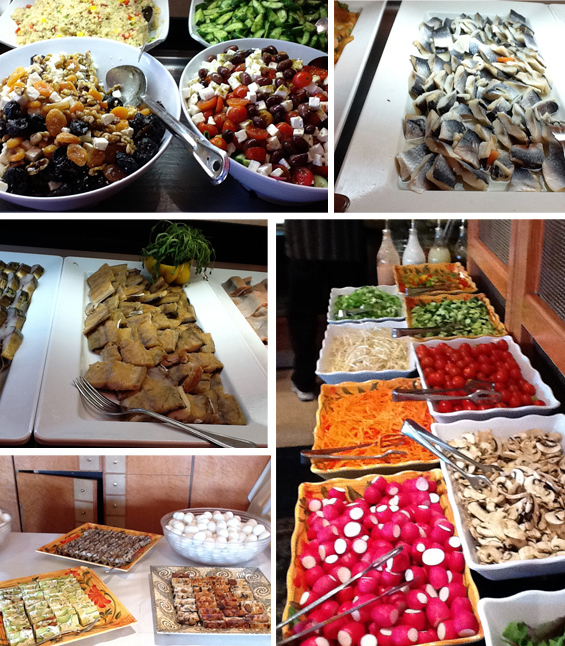 Breakfast buffet in hotel– varied and extravagant. 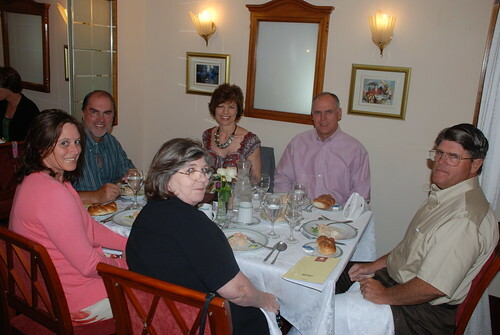 One of the highlights was our Shabbat dinner on Friday night. 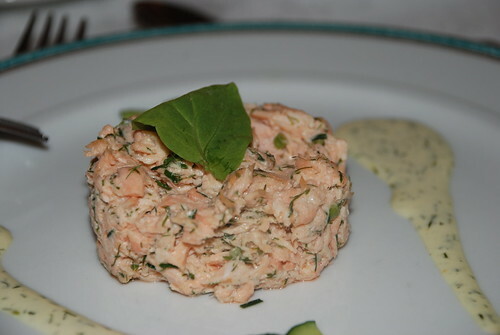 Salmon appetizer at the Shabbat dinner was my favorite of the trip despite the presentation in the shape of a small can of tuna. I got it at home but it came into full bloom while we were gone. 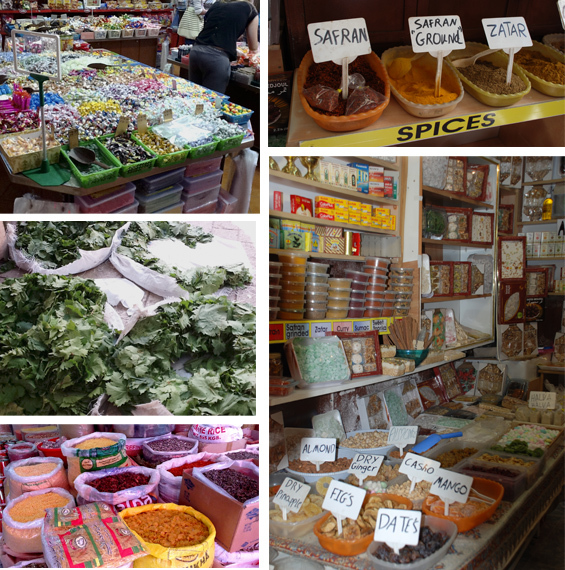 Posts Related to "The Land of Milk and Honey: Food and More From Israel"
Thank you for sharing this …as a wanna be world traveler, I am a little green with envy.I could smell all the aromas of the spices and fruits and oh, must not for get the bread. Someday!!! Thanks again. I had no idea y’all went there… I want to hear all about it next time we’re together- last time wasn’t long enough- so we’ll have to see each other again SOON! It was wonderful to see you, Tyler and Luke. What a beautiful family! Delighted to read this post. Thanks for sharing and I loved the metaphor of the show production! I will be back! 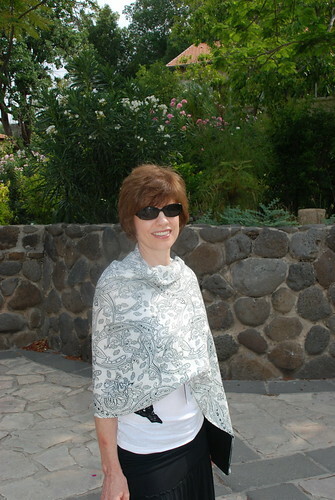 Thank you,Paula, for sharing your fabulous trip with us. You are right about the media portraying countries in a different light. You were fortunate to be able to see the foods, customs and culture firsthand. You have inspired me to want to experience it someday for myself!! Thanks!! Muriel, I’m surprised you haven’t been there already. You would like it! Wow, these are just amazing! It looks like you will have wonderful memories of this trip for the rest of your life. You got caught some wonderful shots to capture your trip, thanks so much for sharing these. very cool!!! I’m amazed at the fresh bread, fruit, and spices! Although I’ve had no interest in visiting the Holy Lands, what you said about reading the Bible with new eyes strikes a chord with me. Ohhhhh, Paula–what a wonderful post!! Thank you for sharing the photos and experience about your trip! Love that you documents all the culinary treats….Looks fantastic! Hope you are enjoying summer! What a wonderful trip. Thank you for sharing photos with us, Paula. I enjoyed seeing the marketplace. It really gives me a feel for how overpackaged our stuff is. So much waste. I really enjoyed this post! The photos gave a great view of the places you visited. Such an amazing place and one that I always hear is so special to those that go there. You are so right! Seeing is believing and am so glad you both were able to go and have a great time. Of course, the food markets would be of interest to you but seem to be very unique. Agree with Susie on the St. Peter’s fish although I did eat fish with the head still on during our last adventure. Breakfast buffet very unique, with radishes?? Very interesting to see how others eat around the world! And so awesome to be able to actually see the many places you have read and studies about! God is good!! Nice summary of your trip! 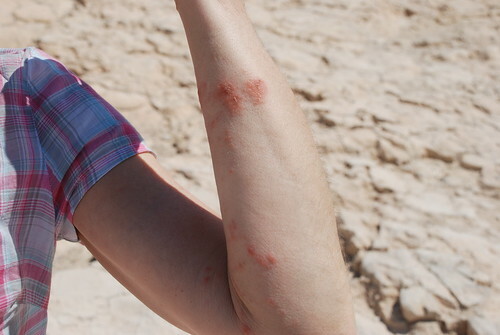 I can see why Billy had issues with the St. Peter’s fish….yuck! Looks a little too rustic for me! Guess I”m an American city girl who prefers fish to be cleaned & without the head still attached! Great pictures, and what a wonderful testimony to our living, active, mighty God! How cool to see and hear about your trip!! Glad you are safe at home! I am loving all the fresh bread!! Sadly, sometimes our perception of far off places is only what we see and hear on the news and we often forget that behind the headlines is a society, a culture, a country filled with people like ourselves. Yes, the food and the customs, even the politics are different from our own but when all is stripped away, we are children of God, however you perceive him to be and we all basically want the same thing. To live a good life and to raise our children to be good people and to do it all in a peaceful society. Thanks for sharing your beautiful photos of your wonderful trip. Thank you Paula for sharing some of your trip with us. 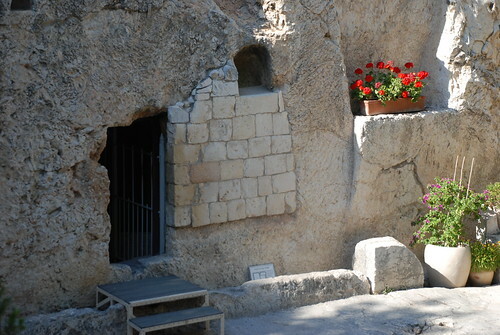 The last picture of the empty tomb is my favorite almost may be tear up. My husband and I would love to take this trip too, but I am more hesitant than him. It never seems like things are at rest over in that area of the world. All the photos are beautiful, glad you all had a wonderful trip. Hard to believe but I actually felt very safe there. I would not let security concerns stop you– at least not right now.I also was apprehensive before going but went out walking and shopping by myself several times without any fear whatsoever. Hi, Paula, Stumbled on to your blog by reading Sarabeth’s Pie rolling pictures. Love your blog. 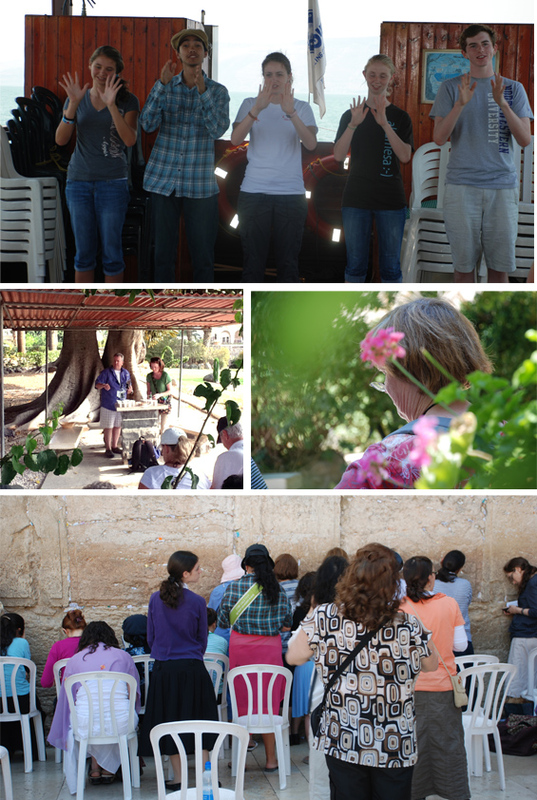 Thanks for the beautiful pictures from Israel. What a blessing to visit where Our Lord and Savior walked. I will be back to read more. Thanks. Hope you have a geat weekend. It looks intriguing in every way. 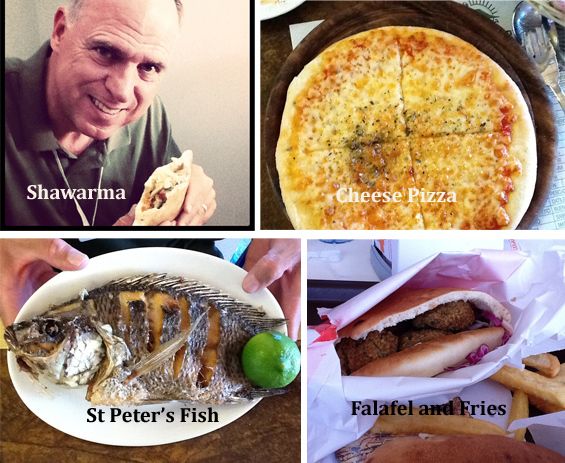 I’ve never been anywhere in the middle east, but I am fascinated by the food from there. Paula, Thank-you so much for sharing your trip with us! 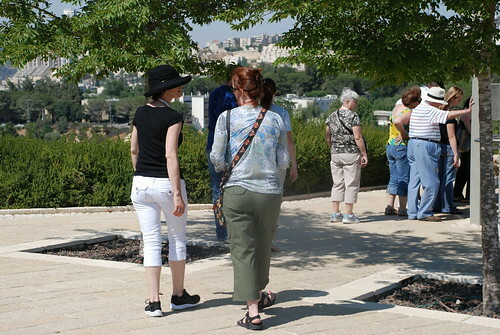 I would love to travel to that area and walk where my Lord walked…someday…maybe! What a stunning post and glimpse into your travels – beautiful! Love the market scenes and the hotel buffet looks fresh and diverse (that’s not always the case!). What a memorable trip. Thank you for sharing. Thank you so very much for giving us a glimpse of your trip. I can’t wait to hear more about it in depth. What a wonderful trip for you both. May God continue to bless you both in your walk with Him.